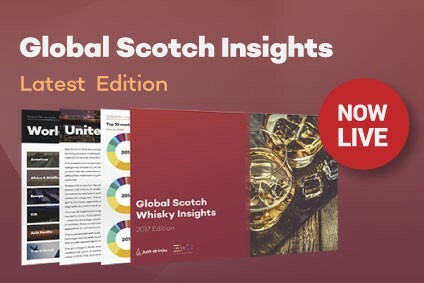 Global Scotch whisky sales fell last year by 0.8% to 96m cases, according to data in a new just-drinks/The IWSR report, with 14 of the category's top 25 markets showing a decline. Sales in 2013 in major European markets, notably France, the UK and Spain, continued to fall, the report states, with Spain shedding some 57% in volume terms from 2004 to 2013. Greece, Portugal and Italy also saw falls last year. Elsewhere, sales fell in China, Thailand, South Korea and travel retail also declined. 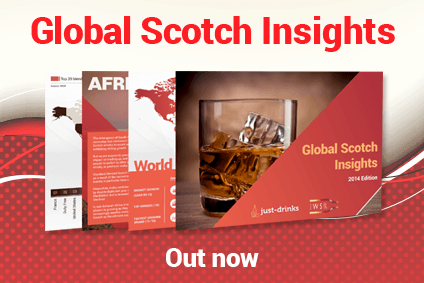 Nevertheless, the report states that last year's dip may only be a "a one- or two-year aberration", with Scotch's global spread serving as a "natural hedge in tough times", as declining sales in one part of the world are offset with growth elsewhere. 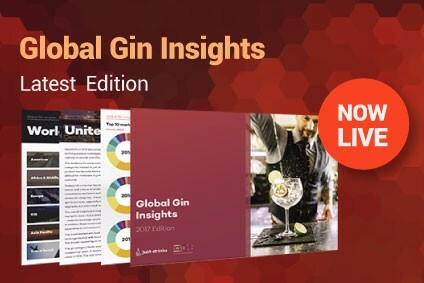 "Bright spots" in 2013, the report continues, included growth in the "buoyant" US market, where sales rose by 3% from 2012 to 8.5m cases. Growth also continued in key emerging markets, Russia, Brazil and India, the report added. However, the rate of growth has slowed in all three markets, particularly in Russia, where sales rose by just 1.2% in 2013, to 4.05m cases, against growth in 2012 of 26.4%. Sales in Brazil were up by almost 7%. According to the IWSR figures, the rate of growth in India also slowed in 2013, but was still 9%, which took total sales in the country to 2.8m cases. 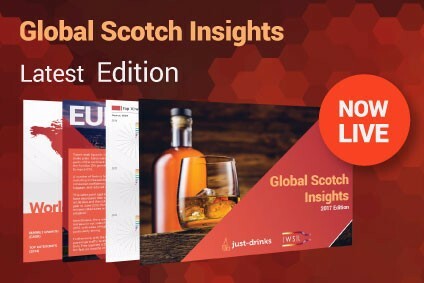 In spite of the slower growth in 2013, the report said emerging markets "will still drive growth in the near future – geo-political tensions permitting – with Russia, India and Brazil among the key destinations, and malt playing an increasingly important role". Among other emerging markets, Burma and Indonesia are becoming "significant growth prospects", along with Colombia and Mexico. For full details of the new report, click here.